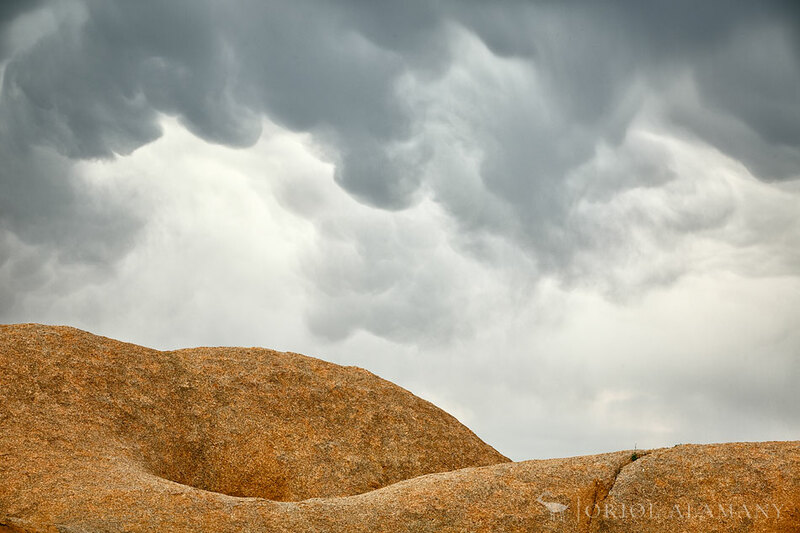 Storm clouds over rocks in Spitzkoppe, Damaraland Desert, Namibia. In a few days, I will be traveling again in Namibia. This image is from my last photography workshop there, in 2013.